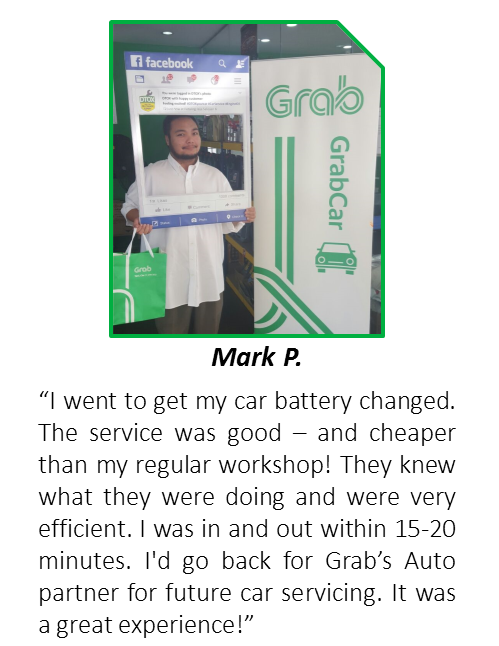 RM250 is how much a real-life Grab driver saved in just ONE visit to one of our Grab Auto partners! What can you buy with RM250 in Malaysia? What else can RM250 get you in Malaysia? 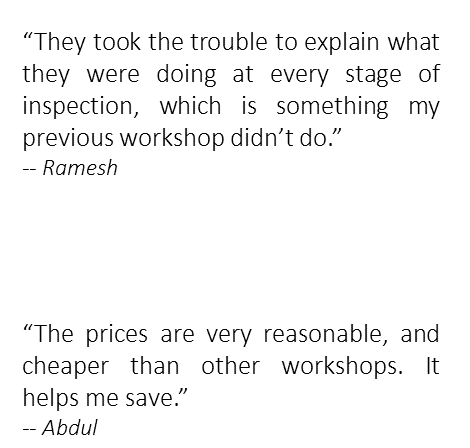 How can you save RM250? Save through Grab Auto! Grab Auto is an initiative aimed at helping Grab drivers save on car maintenance. Haven’t heard of Grab Auto? Scroll to the bottom of this page to read more about it! 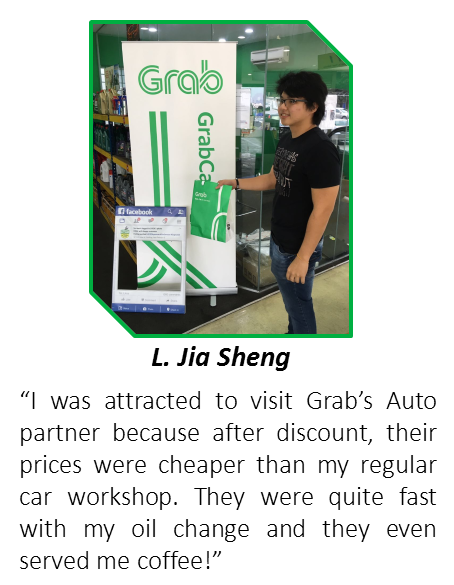 Hear from your fellow Grabbers on how Grab Auto and our partners have helped them SAVE and more! Still not convinced? 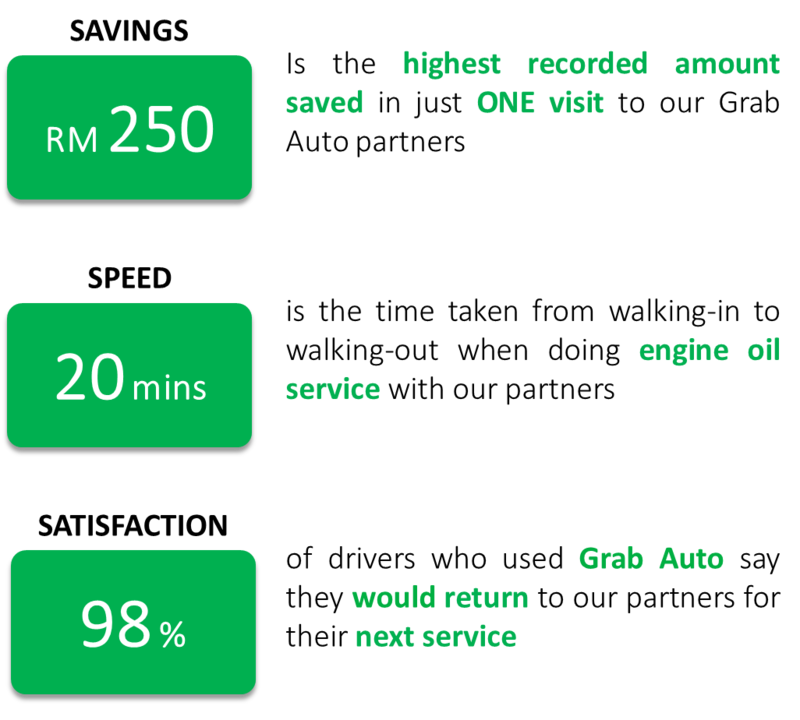 Let’s take a look at more reasons why Grab Auto is awesome! Want to learn how YOU can start saving?